"The choice for some people would be either to die without a livelihood or to die because of air pollution. They are making the choices very starc. If the government is serious about cleaning the air of Delhi, there are smarter ways of doing it and this is completely knee-jerk you will see the chaos which will create on the streets of Delhi once this 'Odd-Even' begins," he added. 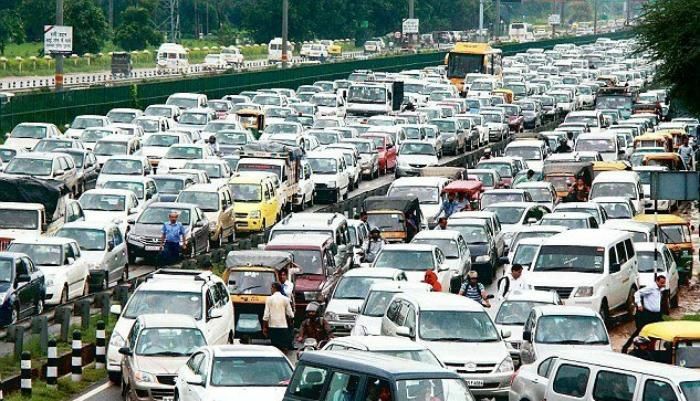 Chief Minister Arvind Kejriwal's ambitious scheme, set to roll out from 1 January for 15 days, has been proposed to curb pollution in the national capital by restricting movement of private vehicles based on their registration numbers. Violators of the scheme would attract a penalty of Rs 2,000. VIPs, women drivers, CNG-certified vehicles, two-wheelers and those carrying the differently-abled are among the 25 categories which will be exempted from the scheme.